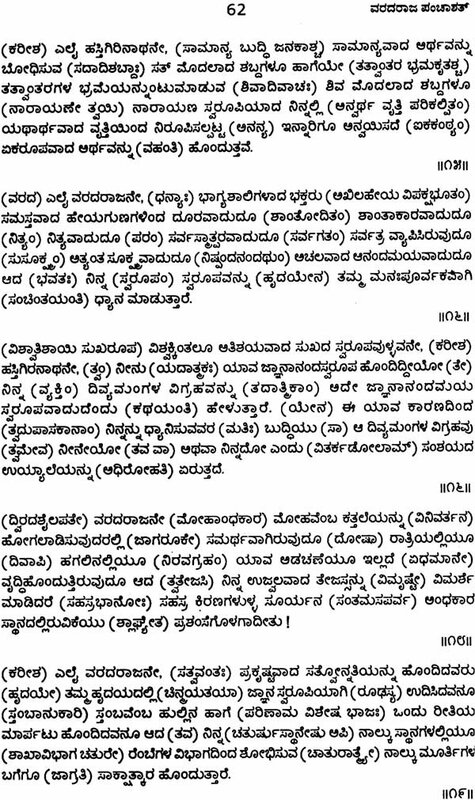 It is considered appropriate to say a few words on the formation of the new publication venture- A&K Prakashana. Many may be aware that Dr. N.S. Anantharangacharya and ‘yours truly’ have a record of 6 publications which from a major and important link to the understanding of a part of Thirumangai Azhwar’s Peria Thirumozhi and Nammazhwar’s Thiruvaimozhi in full. 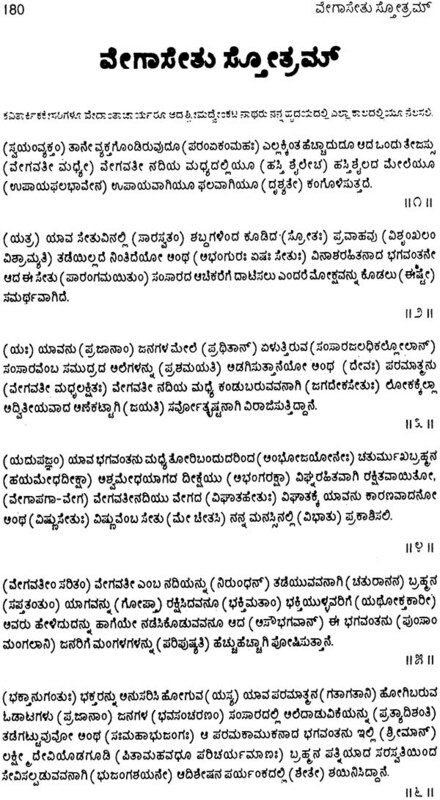 It is considered worth emphasizing that Dr. Acharya’s 4 Volumes on Thiruvaimozhi are a unique treasure house of the Azhwar’s original and explanations for both in Kannada besides word-to-word meanings. It was only natural that the experience resulted in the formation of an independent publishing venture under the name and style of A&K prakashana. 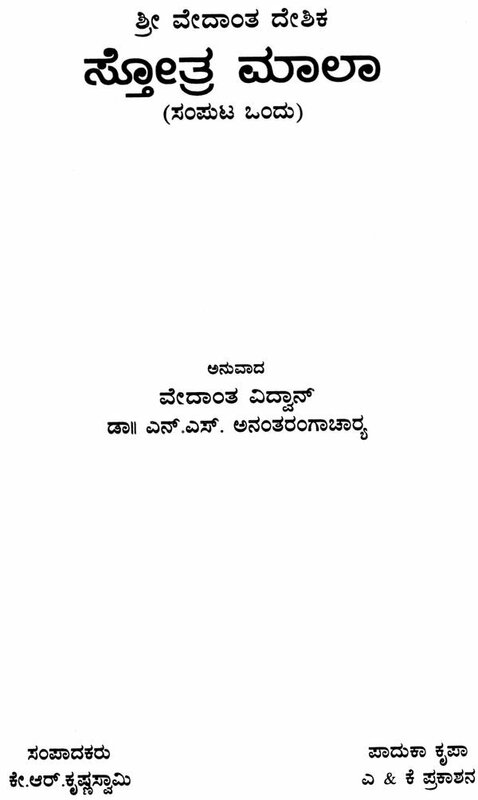 Under the umbrella of A&K Prakashana, it is proposed to publish book on remaining portions of 4000 prabhandam, Vedanta Desika’s works, and translations of holy books related to Srivaishnavism etc. It is also proposed to bring out novel formats like mini-pocket books, calling for a short time to familiarise oneself with any subject. 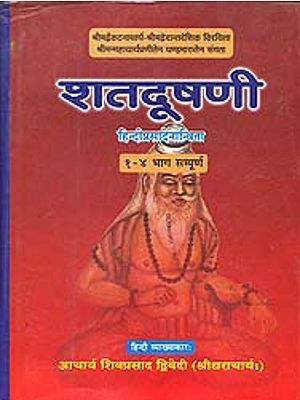 We have already published the first book in this book in this format entitled Sri Ranganatha Paduka Sahasram, which has been well received. 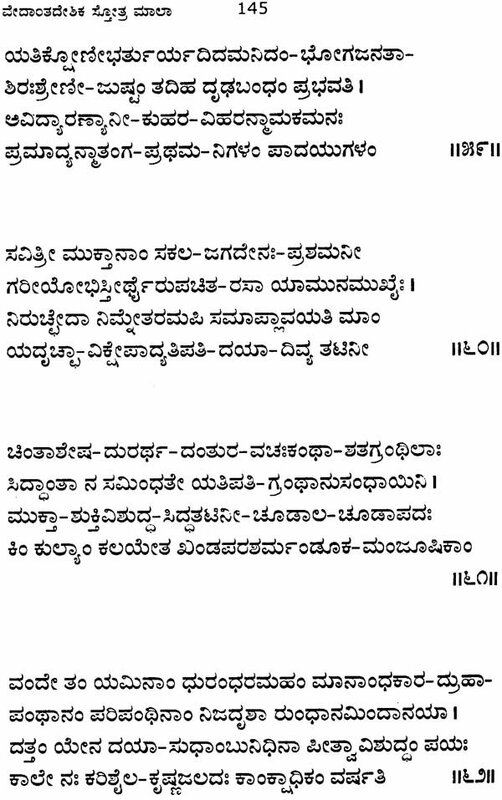 On the occasion of Dr. Acharaya attaining the age of 80 years, we would like to pay a tribute to him for the services rendered by him to the religious community, in particular to kannada Srivaishnavas. It is noteworthy that a panel of speakers who spoke on Dr. Acharya’s contributions at a function held to honour him were at a loss to name his magnum opus. How could anyone choose at all from monumental Sribhashyam treatise, the popular Gita Bhashyams treatises, the popular Gita Bhasyams or the epoch-making series of translations of Thiruvaimozhi coupled with 6000 padi vyakyanam. 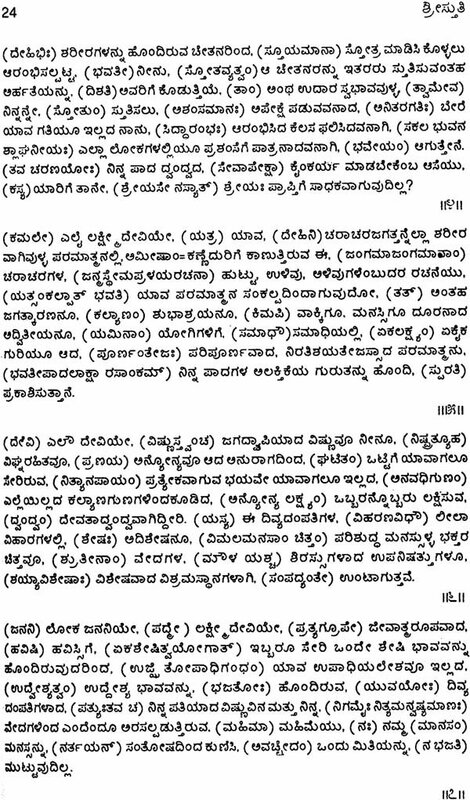 The present publication ‘Sri Vedanta Desika Sthothramala’ is technically the first publication of A&K prakashana. The introductions given by Dr. Acharya in the beginning for each sthothram, we hope, will prepare the reader to appreciate the contents of each sthothram. Dr. Acharya has published many of the sthothras separately in the past, but, for the first time, we have the benefit of having all of them in one place in a handy from. We do hope that the reader will find this publication useful for parayanam also, as the sthothras are expressly printed in big letters. We are thankful to Sri H.R. Ramaswamy lyengar for his interest in this publication. The second volume of sthothras is getting ready and will be released in good time. We are happy to present the third edition of volume 2 of Stothramaala, the first two editions having been brought out in 2001 and 2008. 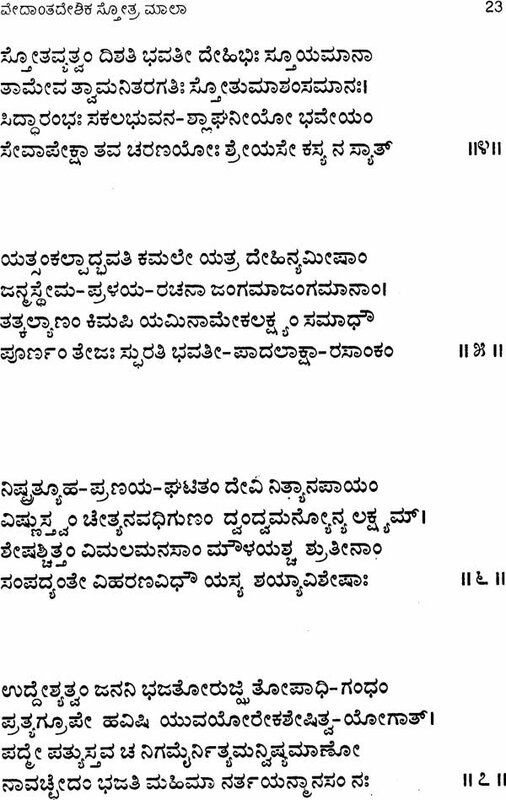 The two companion volumes of the Vedantha Desika Stothramaala were published within a year of the formation of A&K Prakashana and prior to that three pocket books on Paadukaa sahasram/Vishishtadvaitha/Sharangathi had been brought out. 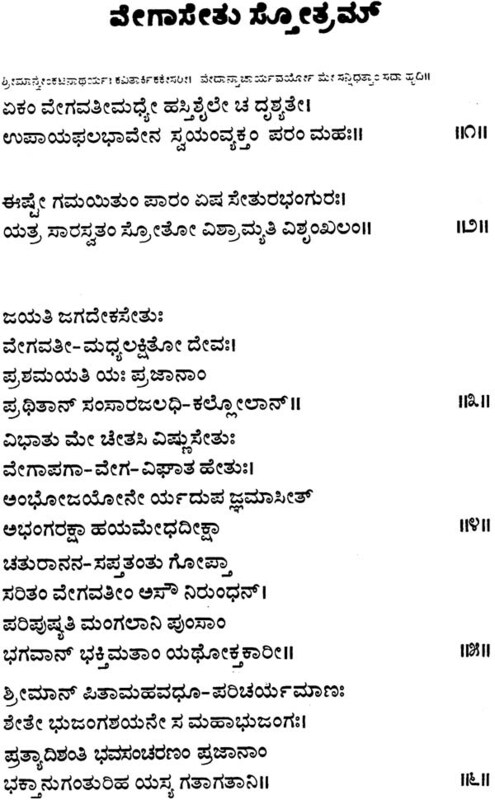 The Volume 2 includes important sthothras on Sharanaagathi, Sri Varadarajar, Sri Ethiraaja (Raamaanujar), Sri Garudan and a set of five rare sthothras on Vairaagya. 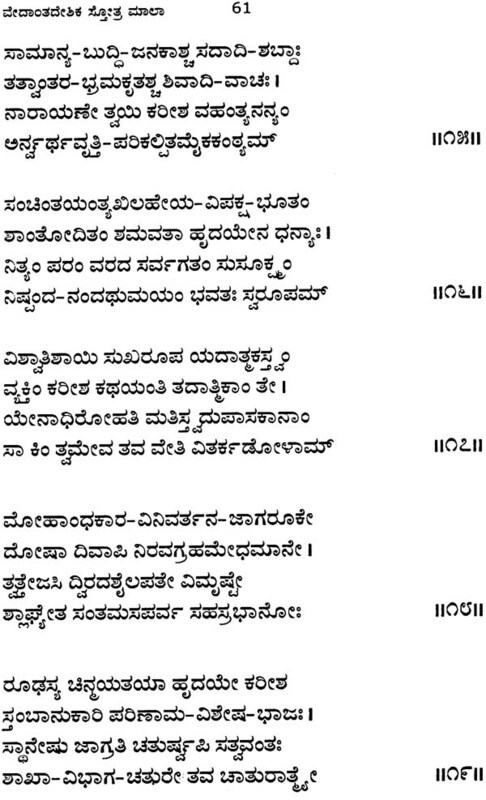 The introduction to Sharanaagathi Deepika, by the late Sri Dr. N.S. 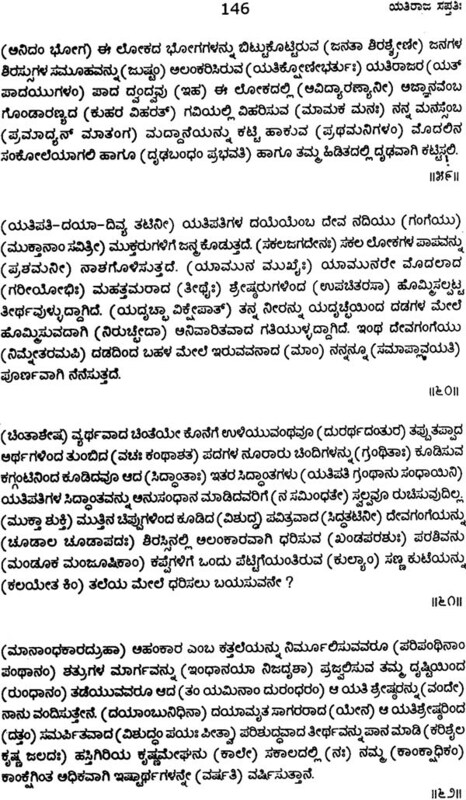 Anantharangachaar, should be read by everyone as it is quite comprehensive on the subject of Sharanaagathi. Efforts have been made to correct some errors which had crept in earlier editions. 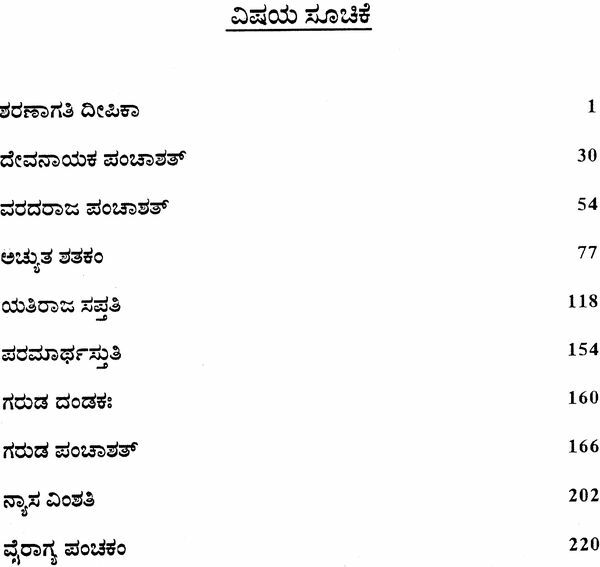 We thank the reader for their continued patronage for the books published under the umbrella of A&K Prakashana in both Kannada and English.